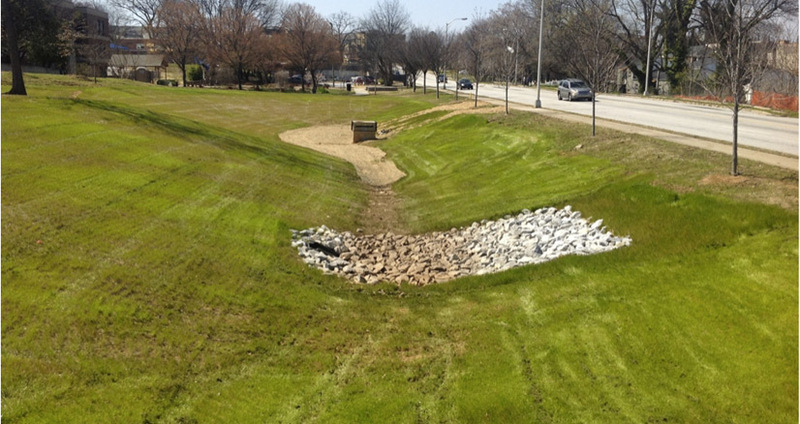 The Atlanta City Council adopted groundbreaking legislation for the amended Post-Development Stormwater Ordinance Management, drafted by the Department of Watershed Management promoting the use of green infrastructure practices in new and redevelopment projects in the City. Although required by a regional planning agency, the City went a step further to protect the property of its residents and businesses and reduce impacts to natural streams. The ordinance offers the option of using a menu of green infrastructure techniques and measures that mimic natural conditions and eliminates the unsightly detention pond. 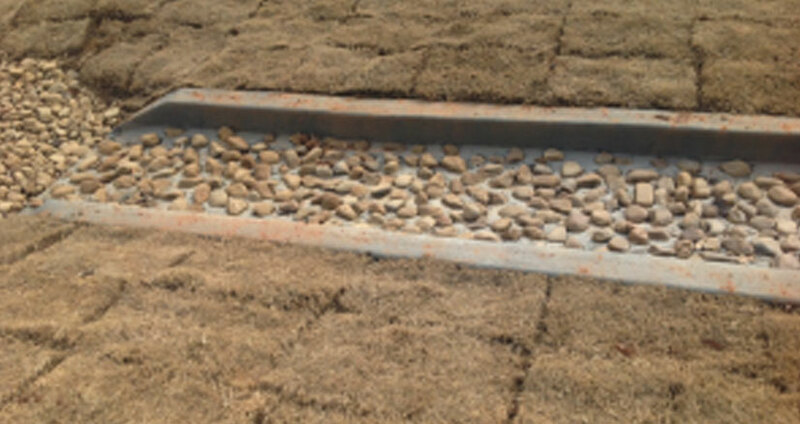 The technique minimizes stormwater runoff, reducing flooding and pollution when untreated runoff flows through storm drains into streams and creeks. It also preserves green space, uses rain gardens, green roofs and bioswales, and costs less than traditional storm water management. Full Circle Communications was the first company to provide community outreach and public involvement services for this new initiative. Our role was to monitor any impact of the work to neighborhoods, keep communities informed, and notify community stakeholders of the Mayor’s initial meeting to discuss the project and the positive impacts expected by utilizing green infrastructure methodology.